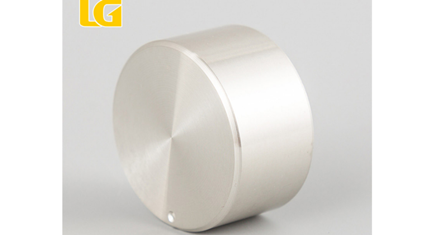 Zinc alloy of Zinc Alloy Knob has the advantages of long life, high temperature resistance and no oil. 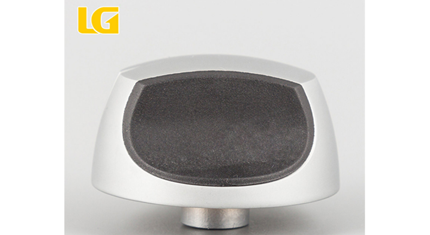 At present, the most high-grade knob material, zinc alloy mainly includes zinc-aluminum alloy, zinc-magnesium alloy, etc., such as Bangcheng, a large brand application. ABS is a common plastic material with good heat resistance, heat dissipation and toughness. Generally, the ABS material is transparent. Our common bright silver is electroplated. If you buy a poor quality gas stove, the surface coating may fall off. 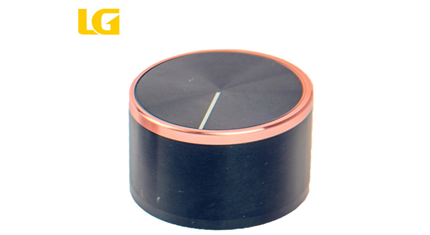 The rubber-wood knob has a lower price, good insulation, hard material and high temperature resistance, but the disadvantage is that it is easy to stick to oil, it is difficult to clean up, and it is easy to damage and screw off after a long time, and the service life is not as good as the first two. The material is long. 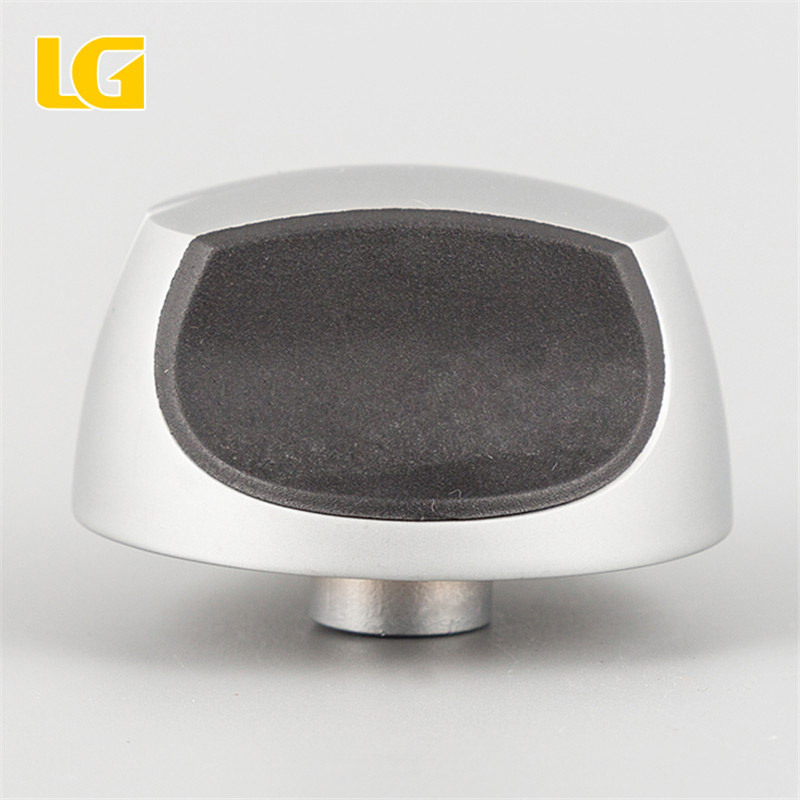 It is obvious that zinc alloy is the best material for the Gas Cooker Shift Zinc Knob, and it is also practical. It is recommended that you choose. The price of the gas stove with ABS material is also relatively low. If it is a rental house, it can also be selected. Glue wood quality can be said to be the cheapest material. At present, the cheapest cookware on the market has not used bakelite, and it is easy to unscrew after being heated. Ok, let's talk about it, I hope to help you buy.